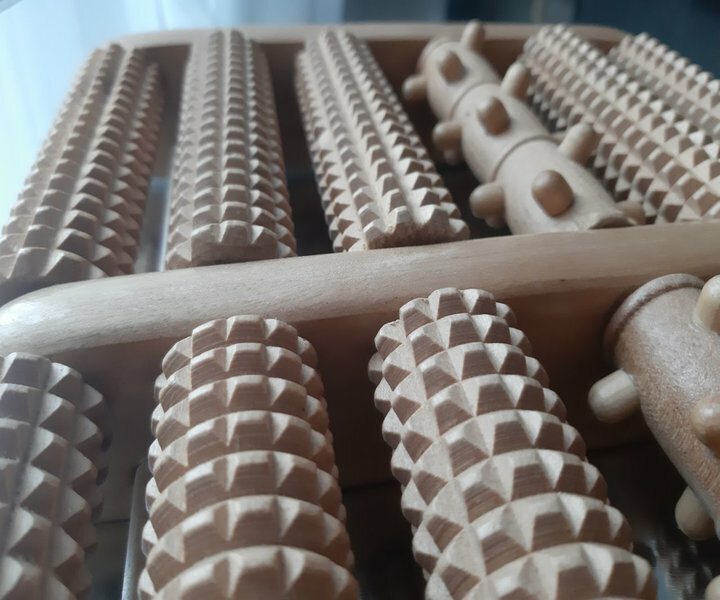 Nursal foot spa review: Is it special foot bath? The Benefits of a Foot Spa Machine - Pedimanie.com on Nursal foot spa review: Is it special foot bath? Theraflow Dual Foot Massager Roller review - Pedimanie.com on Who is a Podologist? What does a foot doctor do?